Il Tempietto di Santa Croce (the small temple of the holy cross) is next to the south portal of the Basilica di Santa Maria Maggiore and is protected by iron railings. The carefully preserved old church, which was built of stone on the plan of a Greek cross, was restored in the 16th century and still contains some 16th century frescoes along with 19th century ones. To get the best possible photographs of il Tempietto, take your pictures from the side that can be seen from a small street going off Via Arena. 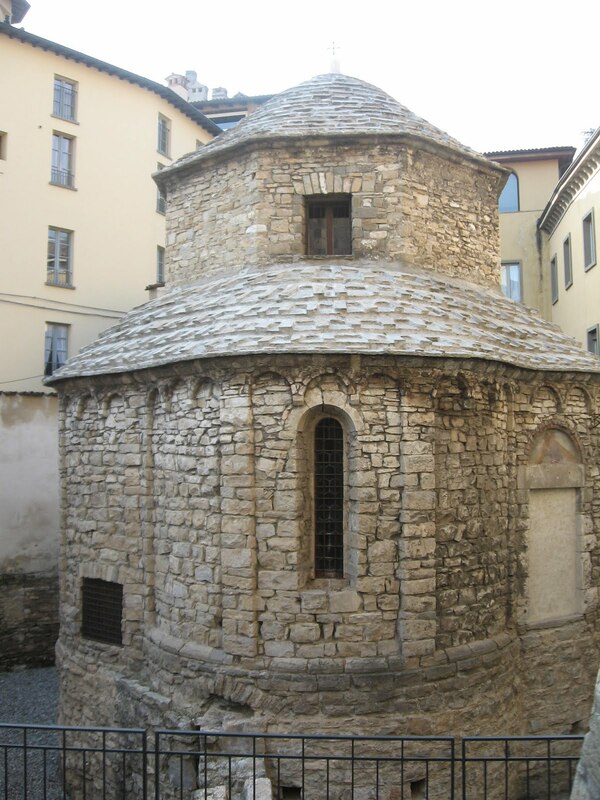 Il Tempietto is considered to be the finest example of Romanesque architecture in Lombardia. The inside can be viewed on request. 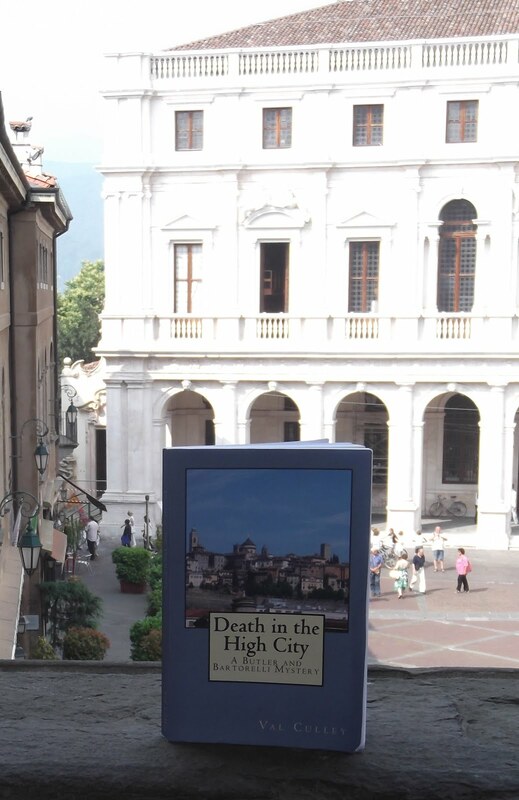 If you are interested, enquire about the arrangements at the Città Alta Tourist Information Office in nearby Via Gombito.